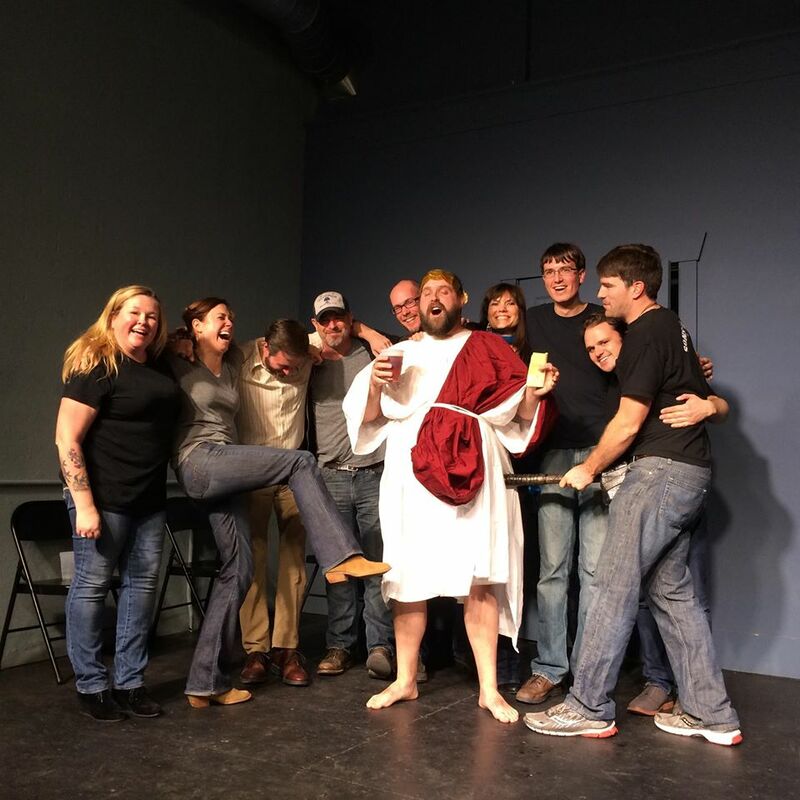 Thanks to Push Comedy Theater for having us as guest judges last Saturday night for the latest round of Improvageddon. No doubt we were the highest-caliber, most-qualified judges ever. We put our well-honed judging-other-people skills to good use and called the shots, and laughed our asses off while doing so. If you live in Norfolk, or are visiting the area, make sure to check out the fab shows at Push Comedy Theater, almost as funny as we are.